The 2019 Z is offered in two new colors. The Sport Tech and Touring trim levels have been combined to become Sport Touring. 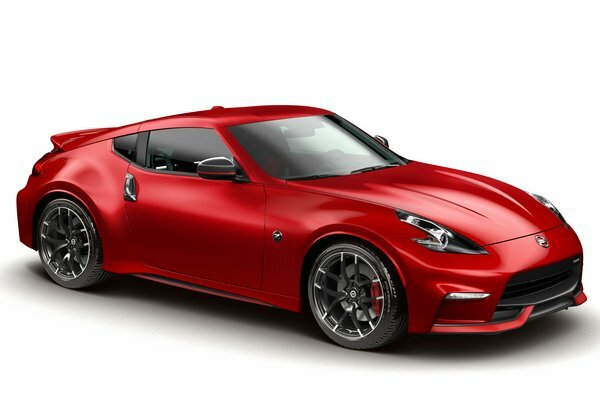 Nissan today announced U.S. pricing for the 2019 370Z Coupe, 370Z NISMO and 370Z Roadster, which are on sale now at Nissan dealers nationwide. The starting Manufacturer's Suggested Retail Prices (MSRPs)1 for the entry-level 370Z Coupe and 370Z Roadster, as well as the high-performance 370Z NISMO, remain unchanged from 2018 - $29,990, $41,820 and $45,690 respectively. Nissan's iconic 370Z Coupe enters 2019 with two new color themes for the 370Z Heritage Edition - Deep Blue Pearl...Read.